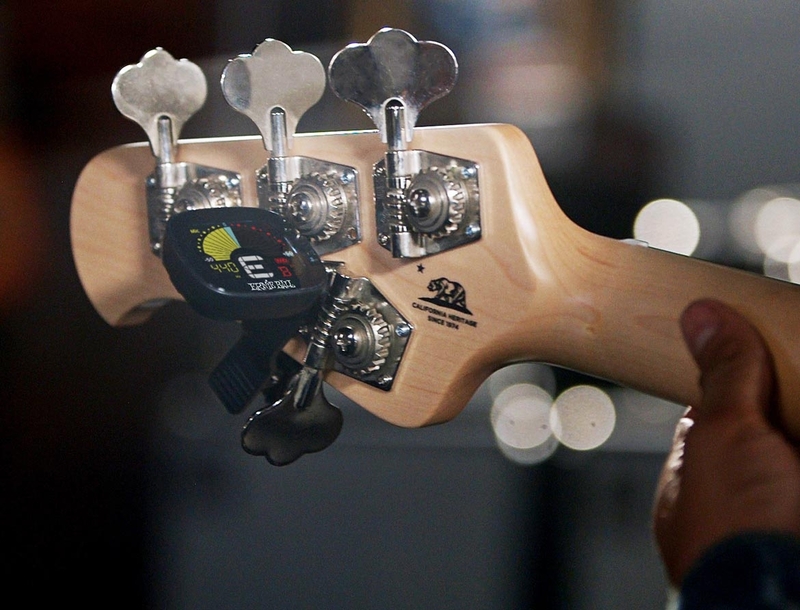 Welcome to the new era of guitar tuning. 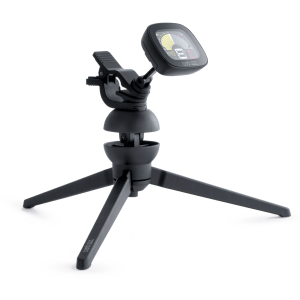 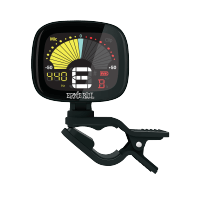 The FlexTune clip-on guitar tuner allows you more flexibility than any other tuner on the market. 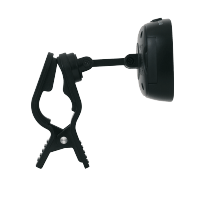 Quickly change tunings in any situation and keep on rocking. 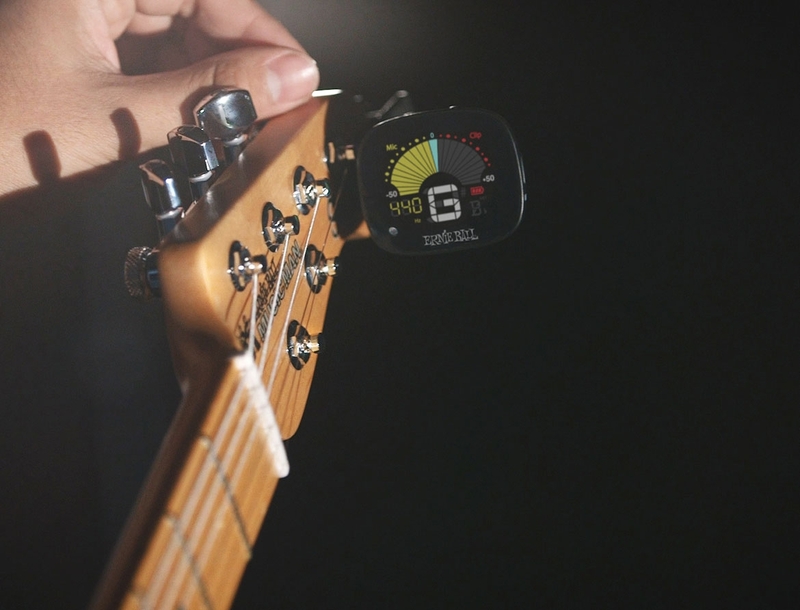 Keep your low end up to snuff with the FlexTune clip-on tuner. The perfect bass tuner for your favorite chords all the way along the fretboard. 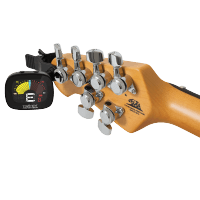 From thump to slap, and growl to boom, use the FlexTune clip-on tuner and never lose the groove. 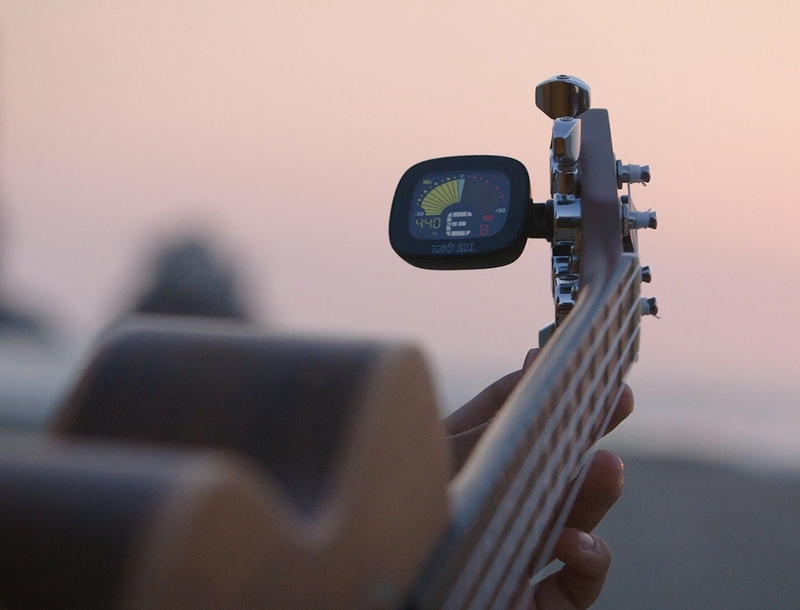 The FlexTune clip-on tuner is the perfect tuner for ukuleles, banjos, violins, and more! 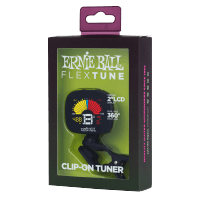 Make sure your instruments always sound their best by keeping your strings in tune with the FlexTune clip-on tuner.